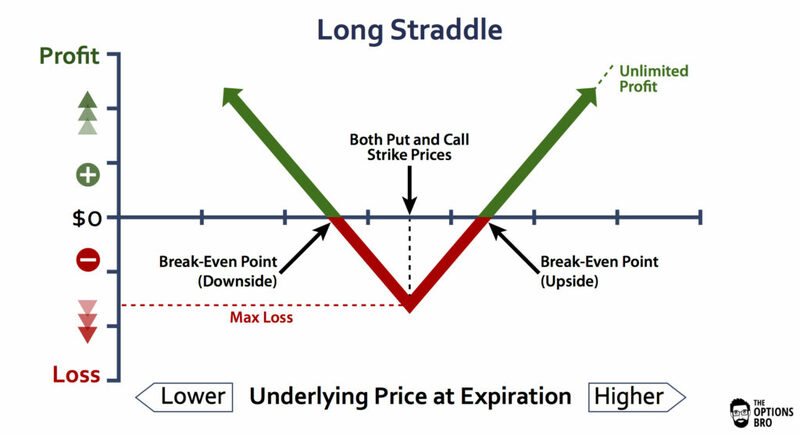 There are two types of stock options, call options and put options. 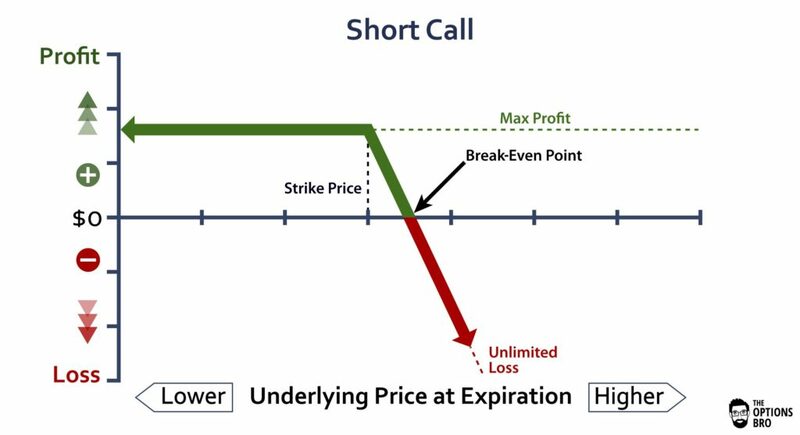 A call option gives the buyer the right, but not the obligation, to buy 100 shares of stock at a predetermined price, the strike price, on a predetermined date, the expiration date. A put option gives the buyer the right, but not the obligation, to sell 100 shares of stock at a predetermined price, the strike price, on a predetermined date, the expiration date. 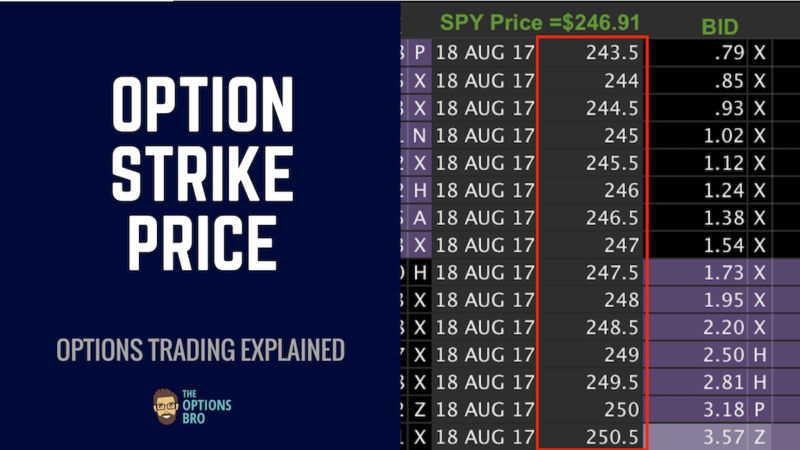 Options are merely a contract between two parties in the market. However, options are not suitable for all investors. Since one options contract represents 100 shares of stock, options present a high degree of leverage. 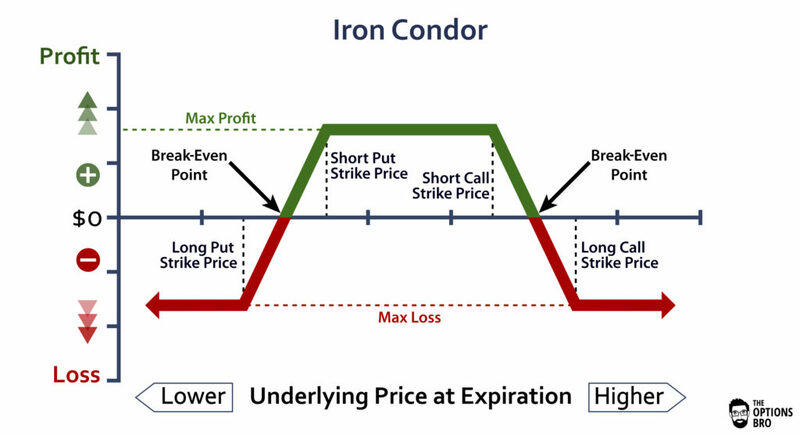 Knowing a few key options terms will help you understand how to trade. Click on each term to open a detailed description of that term in a new tab. Are you Bullish or Bearish or Neutral? The next step to trading stock options is knowing if you’re bullish or bearish or neutral. If you’re bullish, you expect the stock price to rise. If you’re bearish, you expect the stock price to fall. 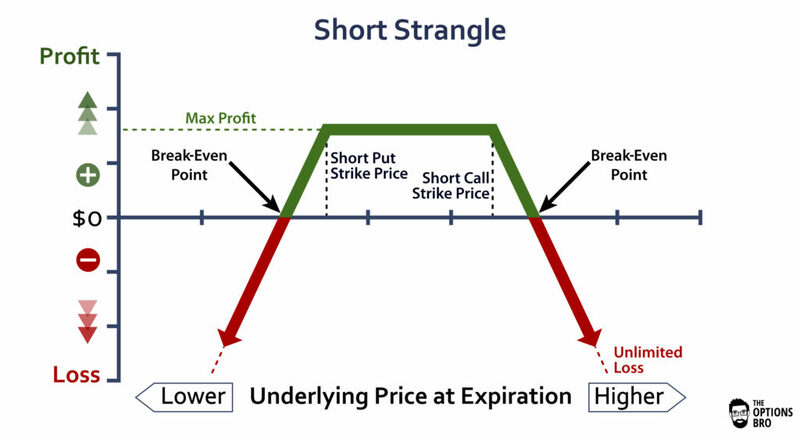 If you’re neutral, you expect the stock to stay in a tight range and move up or down minimally. It’s as simple as that. 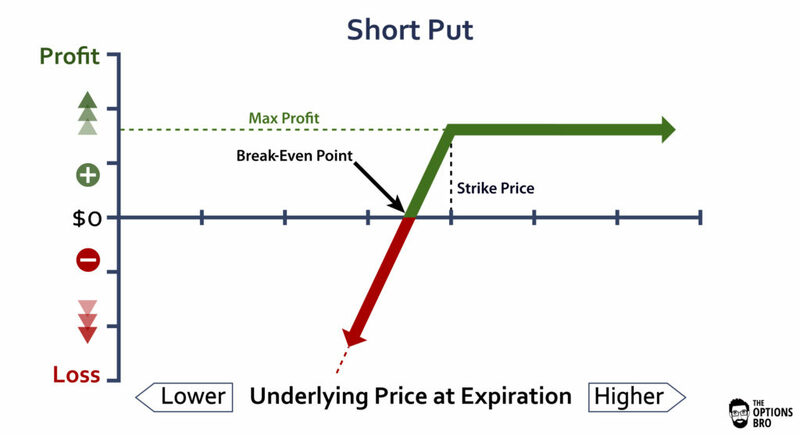 If you expect the price of a stock to rise, you would trade a bullish options trading strategy. 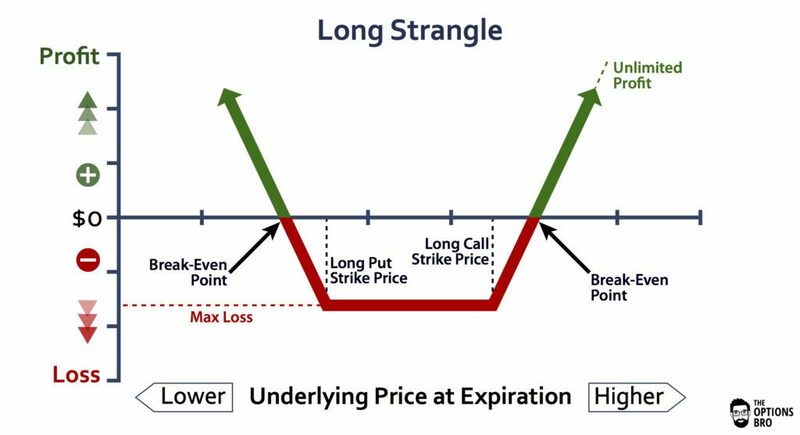 Conversely, if you expect the price of a stock to fall, you would trade a bearish options trading strategy. 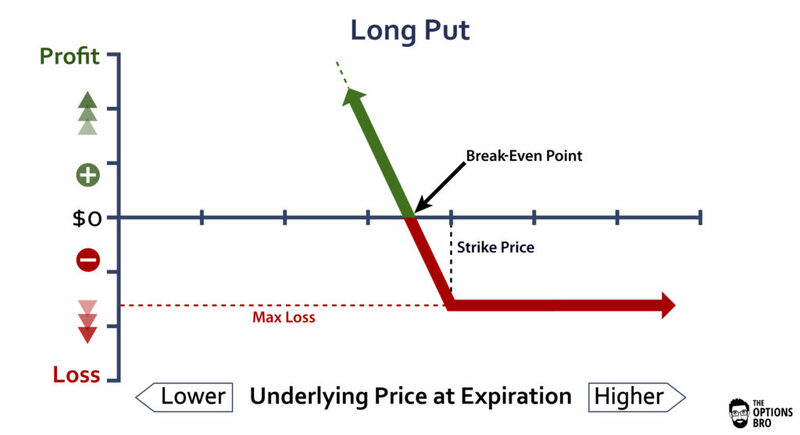 Following this logic, if you expect the price of a stock to stay relatively the same, you would trade a neutral options trading strategy. 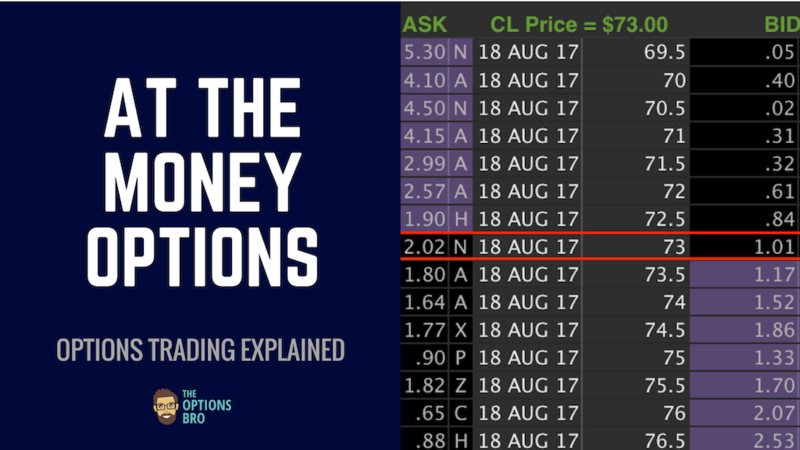 The number one reason why options trading is popular, besides the increased leverage, is because options allow investors to speculate that stocks might not move at all. 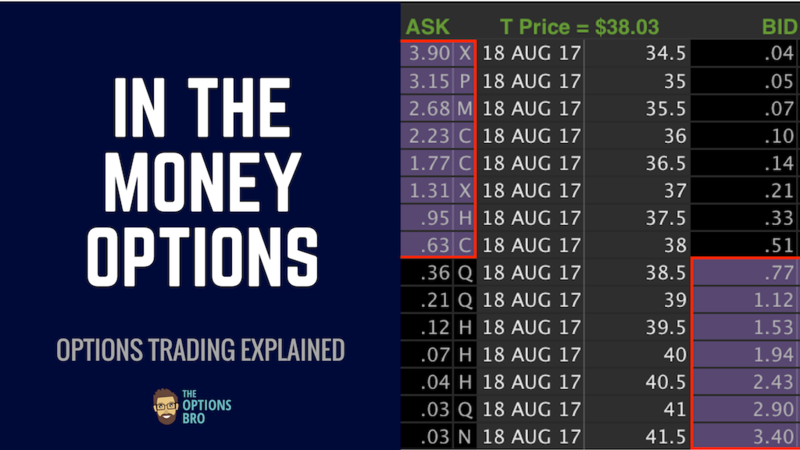 Essentially, options make it possible to make money even when the stock market doesn’t move up or down. 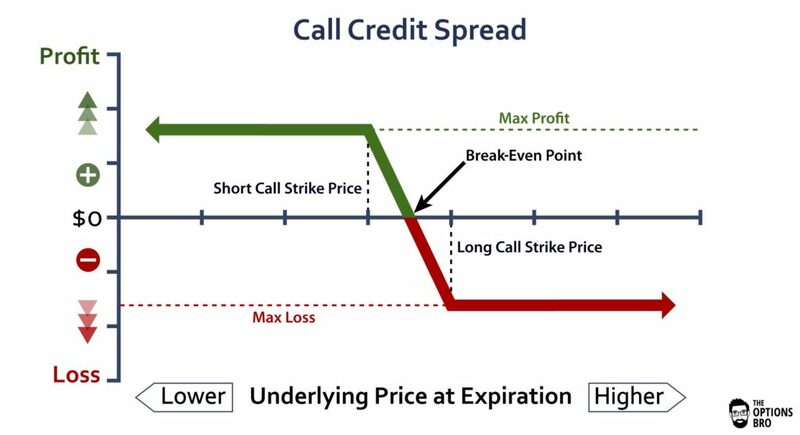 Because options are riskier than stocks, due to the increased leverage and possibility of expiring completely worthless, not all brokers let clients trade options. Most do, however, but conservative brokers will often set “approval levels” that determine which strategies a client can and cannot trade. 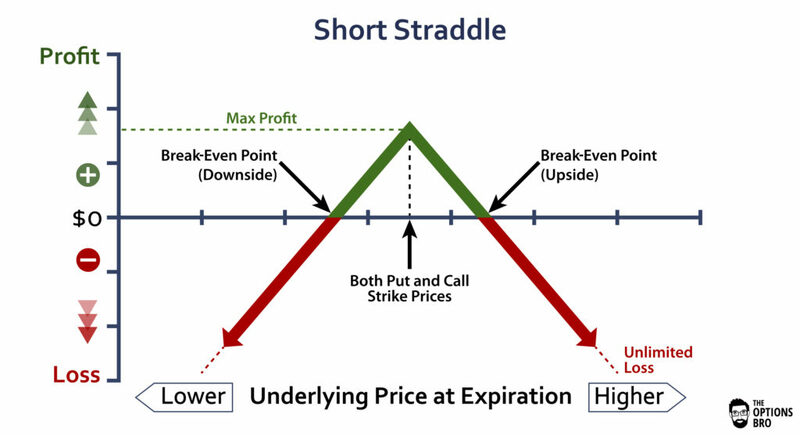 More advanced strategies, like short call and short put options, are often not permitted for new options traders. 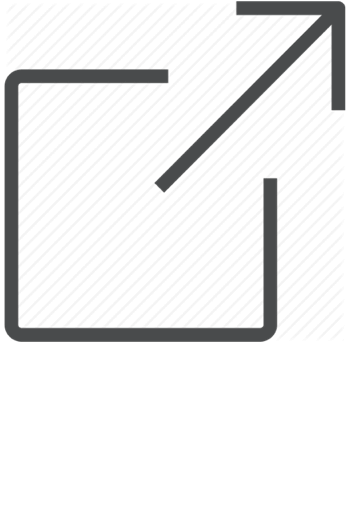 Moreover, because options are traded in contracts, brokers charge a per contract fee. This is why it’s paramount to choose an options friendly broker that has very low pricing. Ally Invest is the best broker for options trading, because they have the lowest pricing, 24/7 customer service, and best options trading platform. 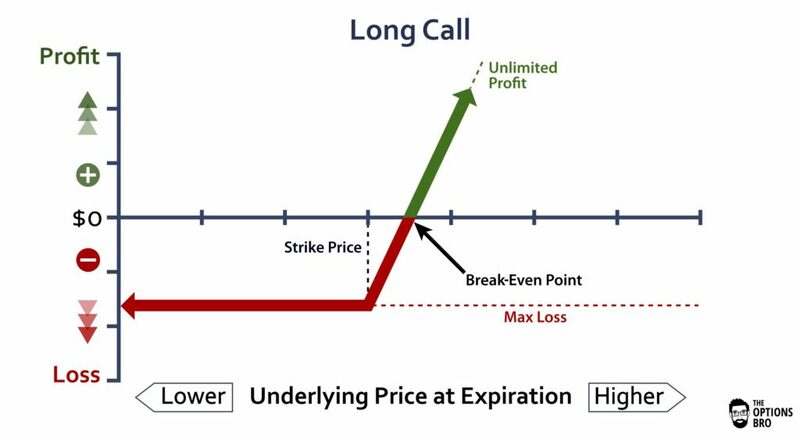 If you buy an options contract, regardless if it is a call or put, if it is not in the money at expiration, it will expire worthless. 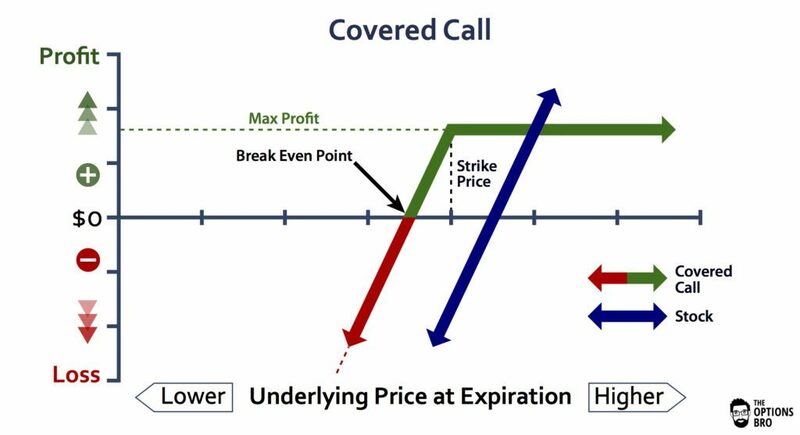 This is a common reason why traders choose to sell options, because they get to collect the premium. 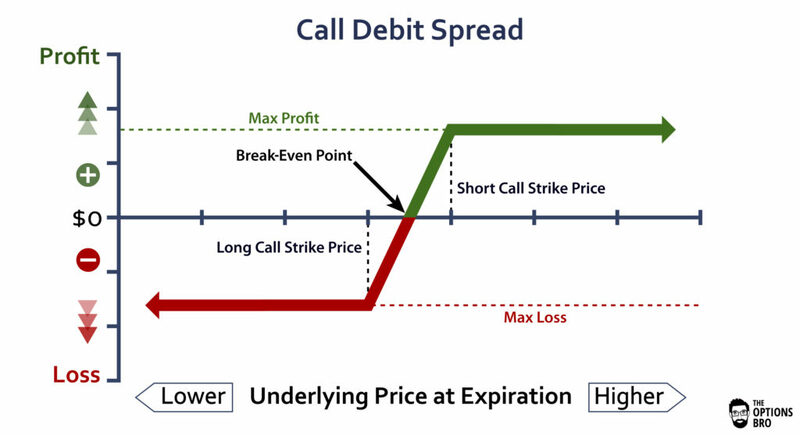 Read more about selling call options and selling put options. Although options may not be suitable for all investors, options undoubtedly open up a new world of trading and investing possibilities.